Eyelid surgery, or blepharoplasty, is a facial plastic surgery procedure in which excess skin and tissue around your eyelids is removed to provide you with a refreshed, youthful appearance. Patients choose eyelid surgery for a number of reasons. Some seek to correct heavy fat deposits that are causing eyelids to droop, remove excess tissue or bags underneath the eyes that leave a puffy appearance, or eliminate excess skin or folds that surround the eyes. 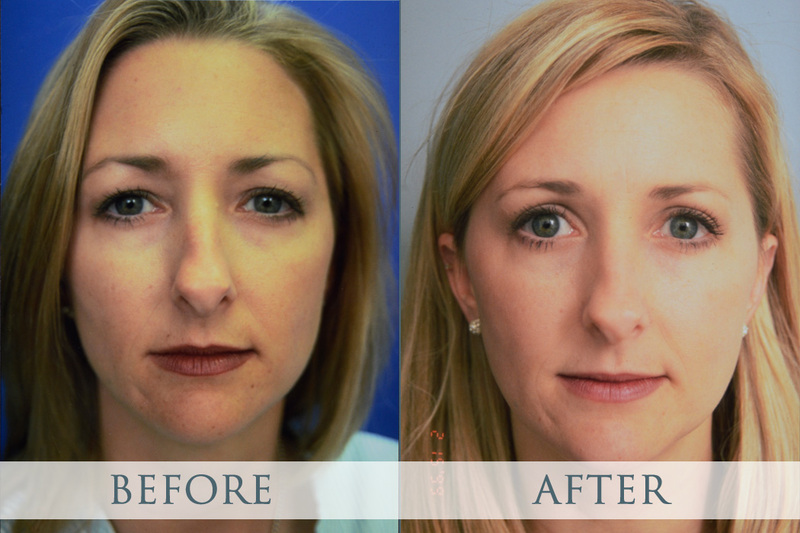 Blepharoplasty is one of the most common cosmetic surgeries today. It has ranked among the top five most popular procedures in the country for over 15 years. Eyelid surgery follows behind breast augmentation, liposuction, and rhinoplasty, coming in fourth ahead of facelift procedures. It’s a favorite among male patients as well, as they make up fifteen percent of blepharoplasty patients. It’s also common for patients to choose to combine blepharoplasty procedures with brow lifts to achieve more significant results. Commonly known as a “forehead lift,” a brow lift addresses deep lines and creases across the forehead, wrinkles on the bridge of the nose, and droopy or sagging eyebrows. We can work with you individually to tailor your procedure to address multiple areas so that we achieve the youthful and rejuvenated results you desire. We work to ensure the safest possible procedure experience and that includes following important guidelines to keep recovery as easy and effective as possible. Typically, following your eyelid surgery, your eyes will need as much rest as possible for the first few weeks. Redness or swelling from surgery will fade in the weeks following your procedure.